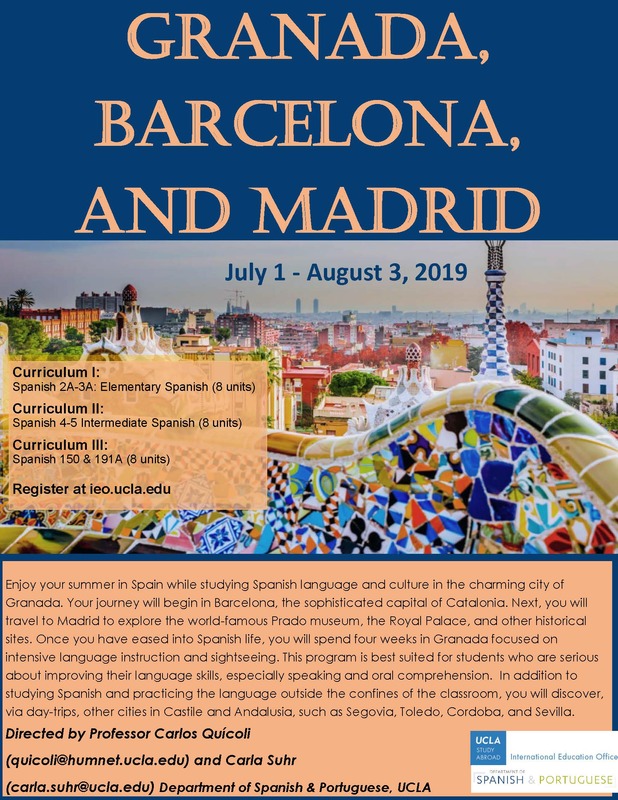 Fulfill your major, minor or foreign language requirements abroad this summer! 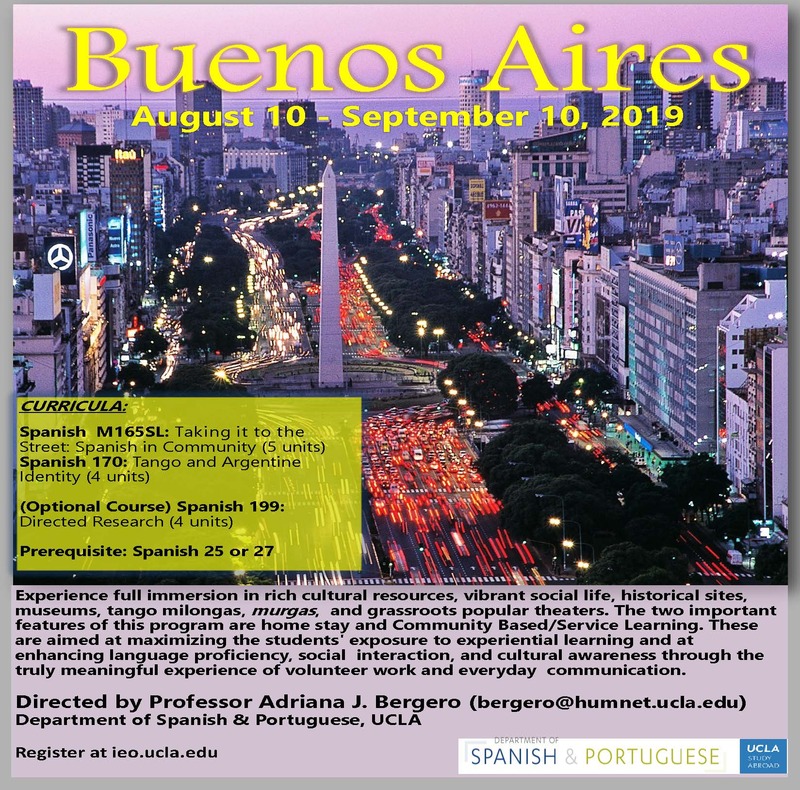 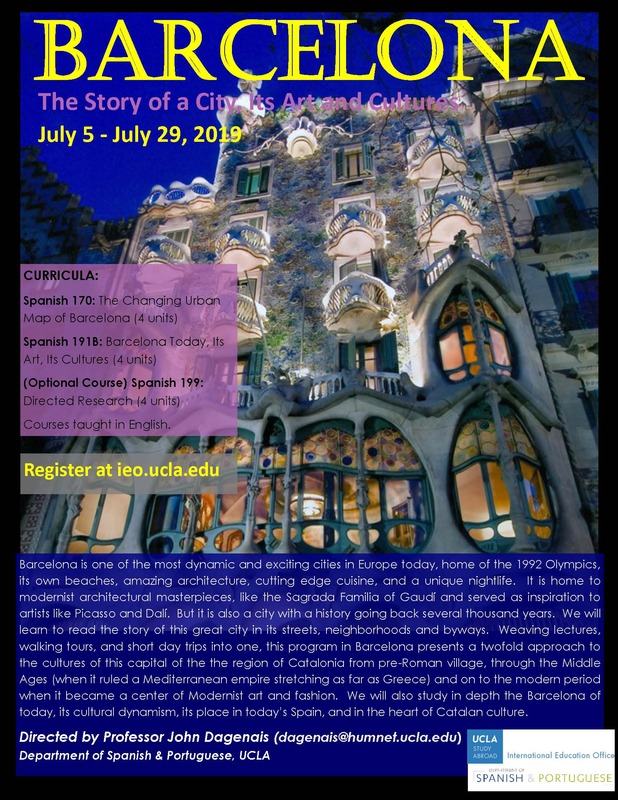 Dive into a unique experience by studying at one of the cities visited by the programs in the Spanish and Portuguese Department. 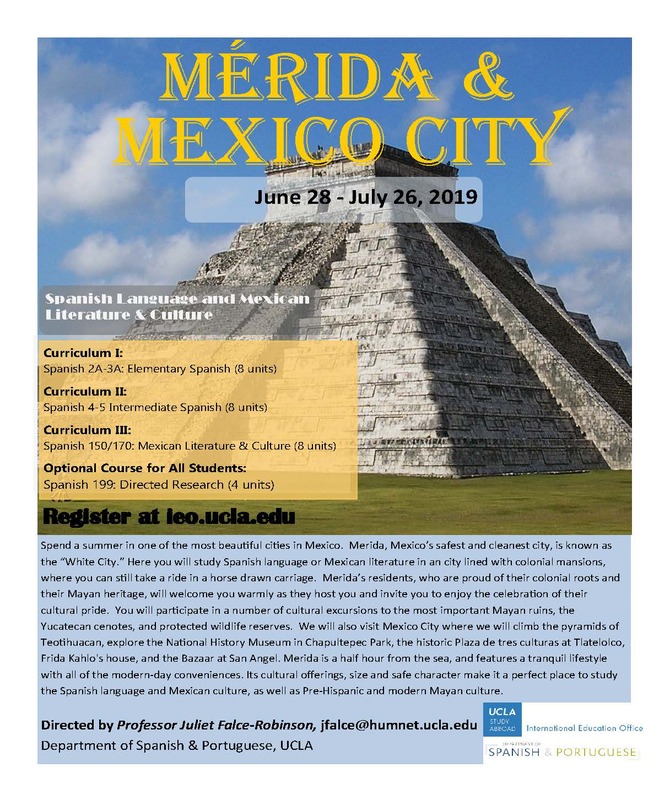 For more information about the programs click here.